If you’re new to Waywest Massage here are some things to expect. How can I schedule a massage? We make scheduling easy with our 24-hour online appointment system. If you have questions contact us by email, or call us at 503-567-1525. Arrive 5 minutes before your appointment. Upon scheduling you will receive an email confirmation for your appointment with a link to fill out your intake form online before your massage. Completing this before your massage is preferred and will allow more time for hands on time during your appointment. Failure to cancel at least 24 hours before the start of the appointment time will result in charge for 100% of the scheduled appointment price. *Missed appointments and No-Shows included. Ideally, you’ll give us closer to 48 hours notice when possible. I trust your judgement and consideration. Should we need to apply the cancellation policy, you will be invoiced via email and this amount must be paid prior to your next scheduled appointment. If you arrive late, your session may be shortened. You will be charged the full amount of the scheduled session. 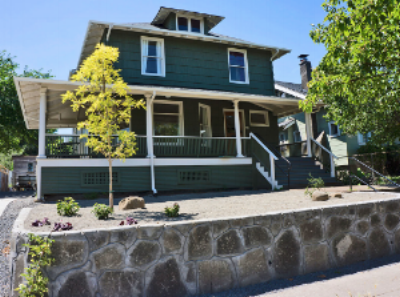 We are located at 510 NE Dekum Street in Portland Oregon. This renovated house is our massage home and we welcome you to our space. Our office is by appointment only. 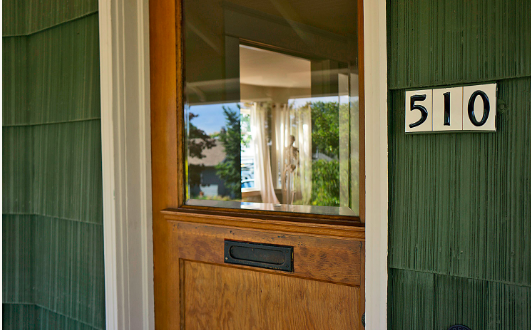 We have a door code on the building that we provide to our clients after your first appointment.